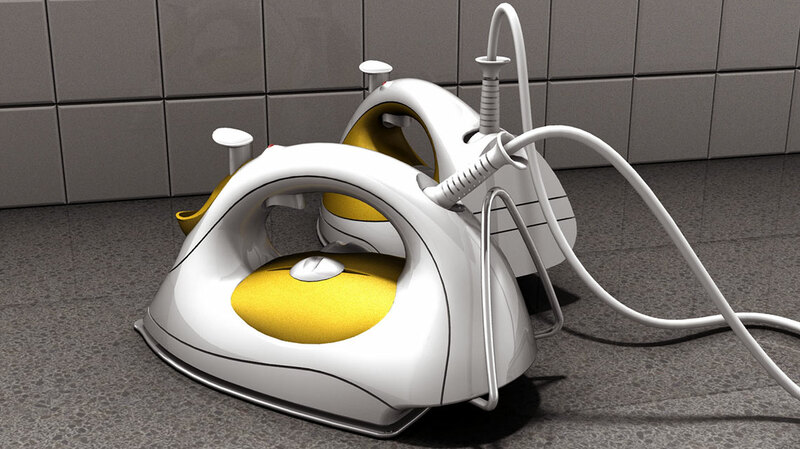 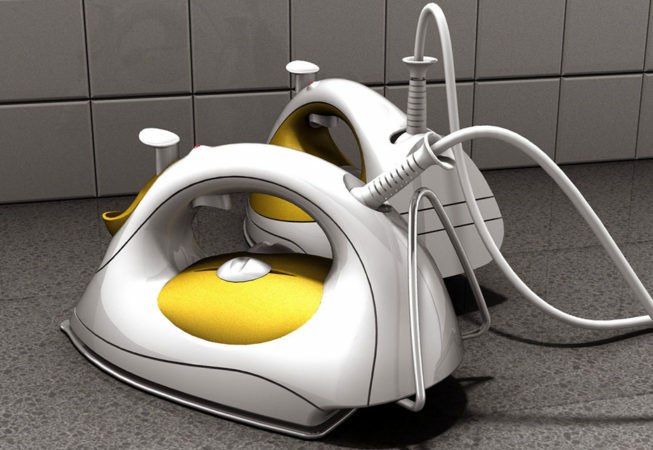 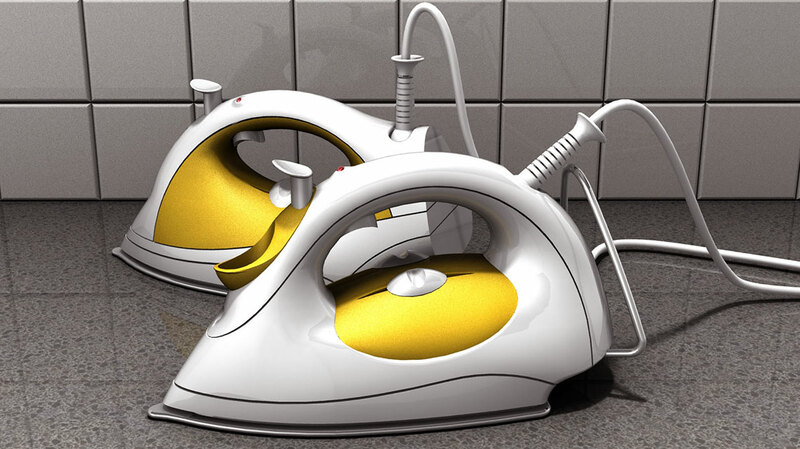 Renfrew Group were approached to update a range of steam irons from both an aesthetical and functional point of view. 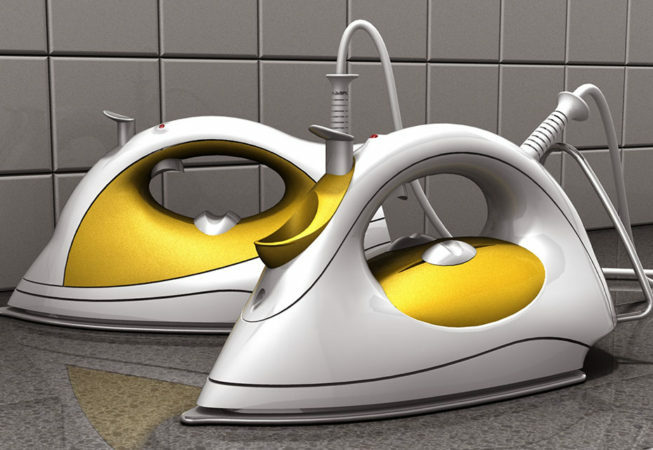 The irons, once styled, would be created as block models, digitised and modelled in Alias Studio before being handed to Kenwood’s own engineering team. 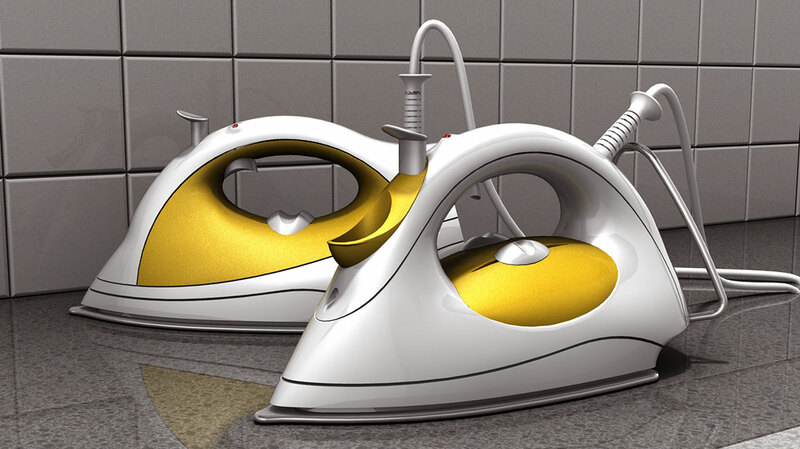 The final concepts were a significant evolution of the ‘steam iron’ form and reduced part count and assembly times. 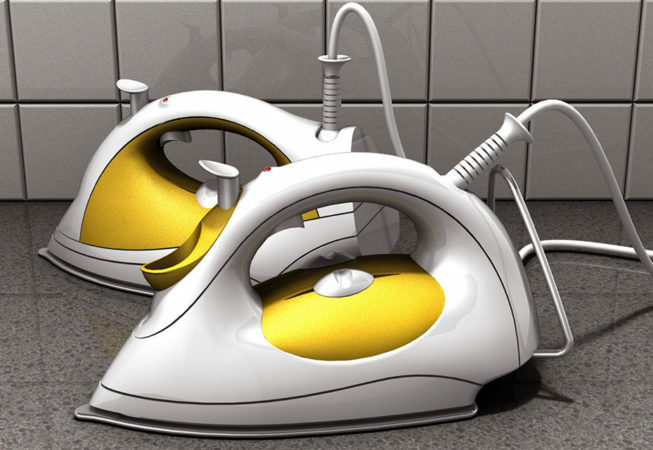 The new range of steam irons helped maintain Kenwood’s market position and keep their range of irons as fresh as their competitors.